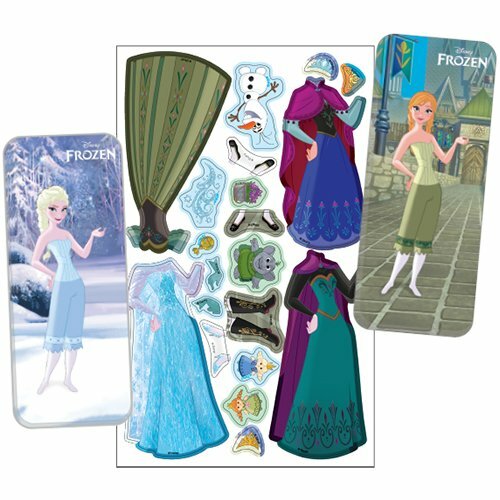 Kids who love Frozen and puzzles will go crazy for this fun set that includes 5 Frozen puzzles. The pieces come with their own carrying and storage box for on-the-go fun! 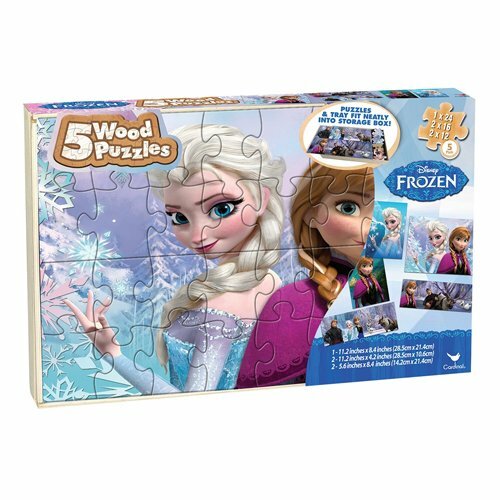 This set comes with five different Frozen-themed hard-piece puzzles. The puzzles come in three different sizes for tricky challenging fun. They vary in number of pieces, too, with puzzles including 24, 16, or 12 pieces. 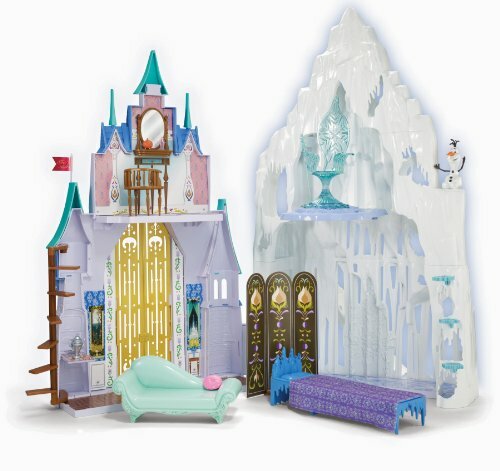 Work these cute puzzles again and again for unique Frozen fun! Olaf T-Shirts for Boys: Crazy for Summer! 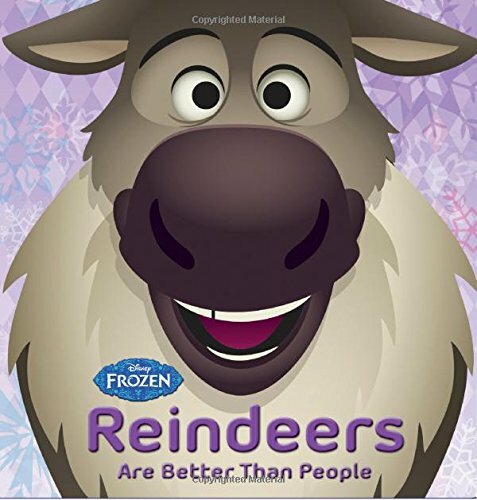 Reindeers are Better than People Storybook Starring Sven! Frozen: A Pop-Up Adventure | Fun Book! © 2019 Disney's Frozen Gifts. All rights reserved.